Backing up your critical data locally to your own USB drive is good practice and protects against most human/hardware errors (e.g. accidental file deletion) but this is not sufficient insurance against virus infection, fire, flood or theft etc. A simple option that can give extra protection is to replicate your data over the internet during quiet periods for safe storage at another location. greenwood-IT now offers this as an affordable alternative for small and medium size businesses. 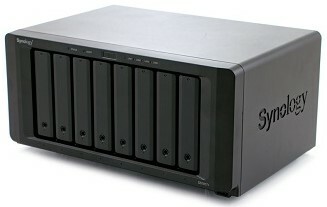 Our systems utilise multiple 4Tb & 6Tb Western Digital Red drives and the latest 2019 software on redundant hardware from Synology making it more reliable and robust. Our battery backed 256bit AES encrypted RAID array offers capacities in multiples of 50Gb. We offer a number of solutions including 'Dropbox' style directory replication, SFTP (Secure FTP over SSH) and simple mapped drives under Windows. A potential problem with most cloud solutions occurs when a lot of data needs to be quickly restored across the internet. greenwood-IT solves this issue by offering to deliver USB copies of your data to you anywhere in the UK within 24 hours. If you own multiple devices, 'Cloud Station' allows you to have files synced automatically to all of them. 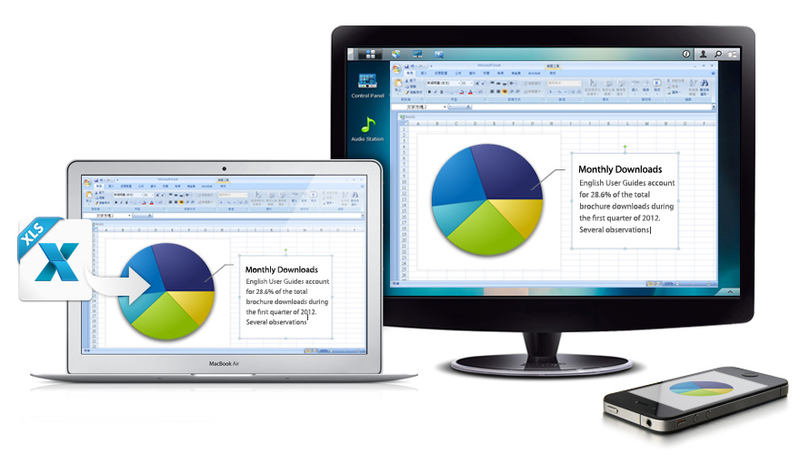 Your work will always be up to date on your Mac, PC, and mobile devices. Files are always accessible via web and Cloud Station folders on your local computers.